This book is about the brilliant young Schubert, his merry friends, and their pranks and escapades, in most of which Franz is the hero. One of the most interesting stories in the book is the new light that is shed on the history of the Unfinished Symphony. It remained unfinished, not because of poverty, illness and discouragement, or because of the composer’s early death. 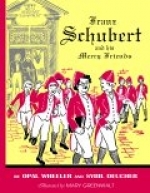 The real reason, according to the authors, was that Schubert’s merry friends were starting for a picnic just when he was in the middle of it, and he went along. Before he left he stuffed the partly written score in his desk and it was never taken out again! 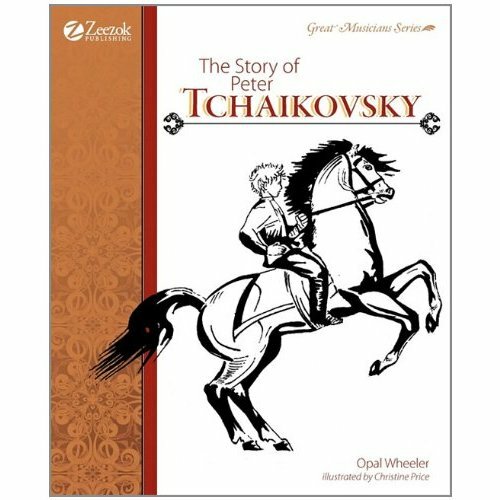 There are many selections from the composer’s magnificent music in this volume. We have the March Militaire, the Moment Musicale, the theme of The Erlking, a dance from the opera, Rosamunde, Rondos, Dances, the lovely, lovely waltzes, impromptu pieces, the Cradle Song (a favorite of almost every child) and several of the beautiful songs. 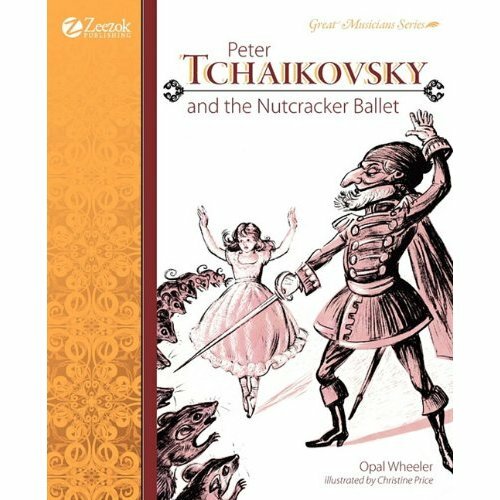 Intended to complement Opal Wheeler and Sybil Deucher`s classic Franz Schubert and His Merry Friends. 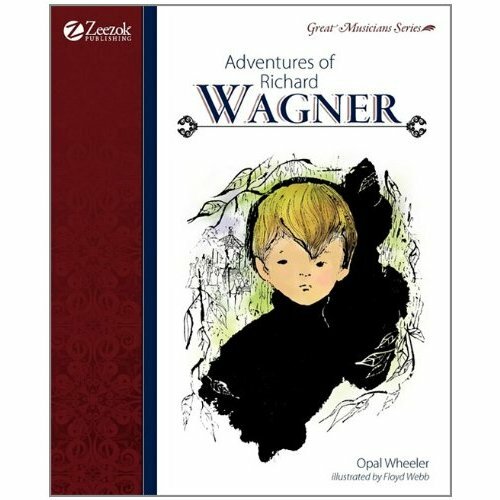 Packed with timelines, maps, reading comprehension questions, character quality highlights, and extra tidbits of information about Schubert`s life, particularly his remarkable childhood. 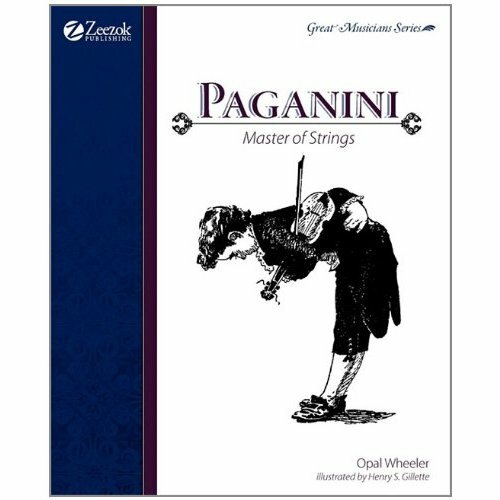 Written for children in grades K-6, this study guide makes a perfect addition to any study of master composers.